IMT Newport Colony offers 1, 2 & 3 bedroom apartments. Please select a home that you like, fill out your name, number, and email, and you will be redirected to our quick and convenient online application. Not seeing what you're looking for? Availability changes every day, if you tell us what your needs are we’ll call you when availability changes. Find a place you will love to call home at IMT Newport Colony. We offer 1, 2 & 3 bedroom Casselberry, Florida, apartments for rent near Winter Park. 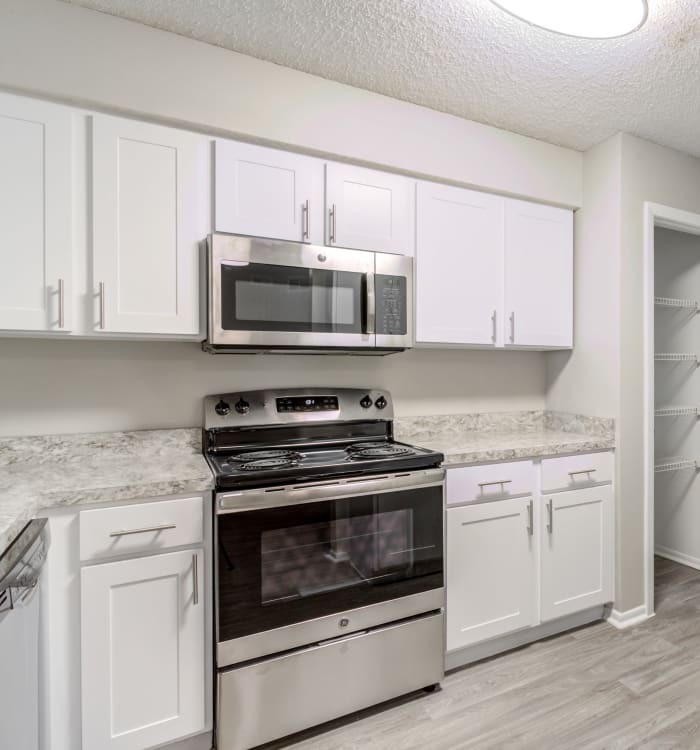 Whether you need a cozy 657-square foot apartment home or an expansive 1,266-square foot living space, our upscale community has a floor plan designed for your comfort. With phenomenal upgrades, including contemporary wood-style flooring, designer-selected paint colors, and cozy in-home fireplaces, your new living space is the perfect place to relax and unwind. Complete with an oversized screened-in patio or balcony with breathtaking lake views in select homes, the apartments at IMT Newport Colony are the key to abundant living. 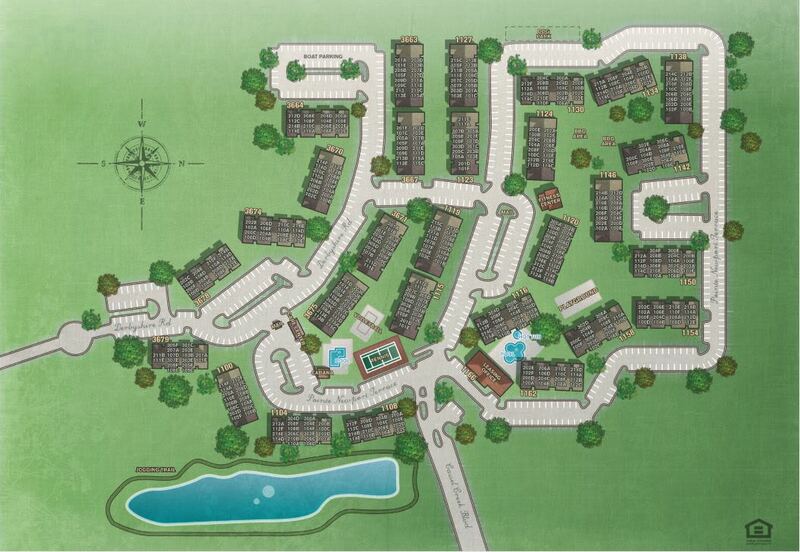 IMT Newport Colony offers 1, 2 & 3 bedroom luxury apartments for rent in Casselberry, FL. Imagine starting your morning in your premium, fully equipped kitchen. Preparing breakfast is easy with your top-of-the-line stainless-steel appliances, ample counter space, and stainless-steel farm-style sink. Complete with a sizable kitchen pantry, a charming breakfast bar, and white shaker cabinetry, your kitchen is truly the heart of your home. Let IMT Newport Colony provide you with a better way of life. Interested in touring our Casselberry, FL, apartments for rent? Get in touch with the leasing professionals at IMT Newport Colony today to schedule your visit.